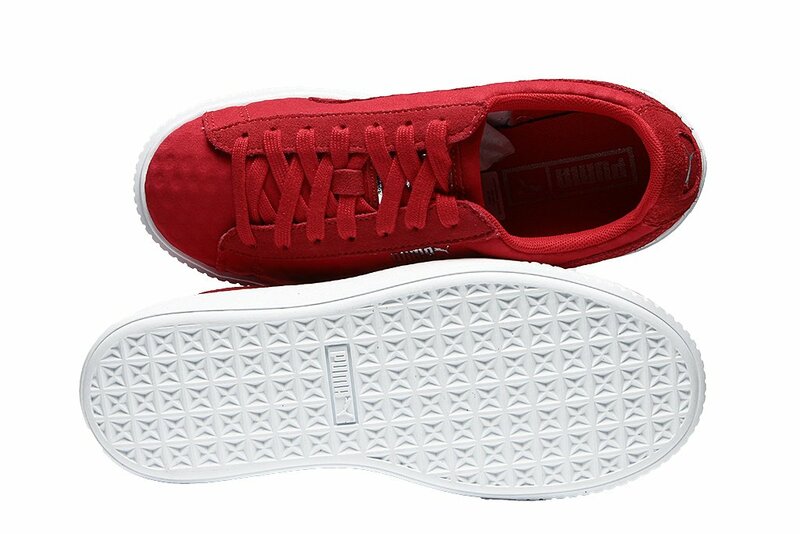 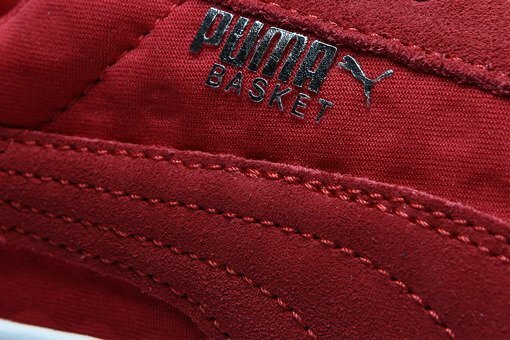 A classic design from Puma Suede collection. 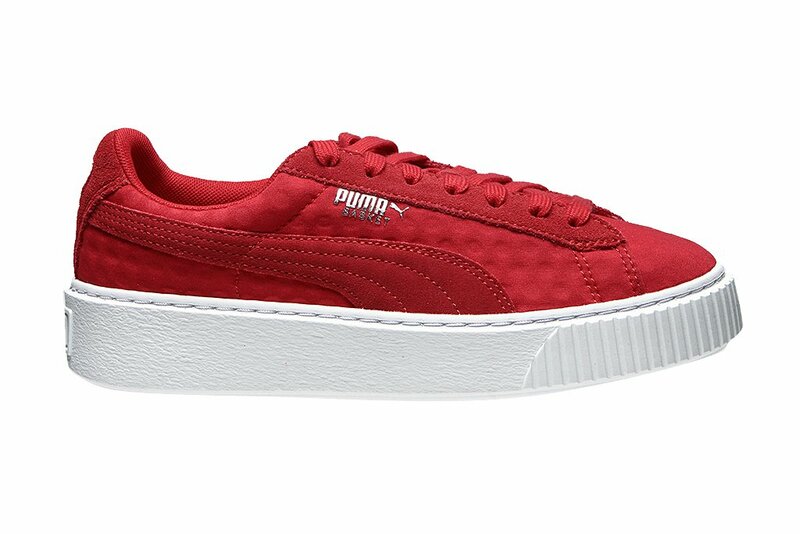 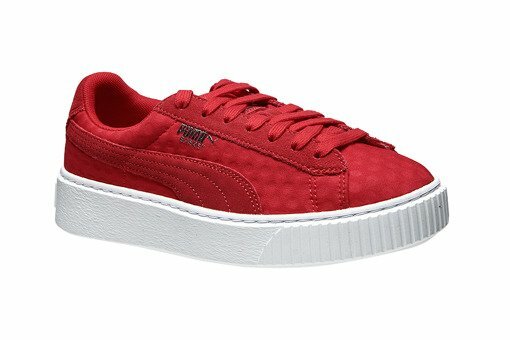 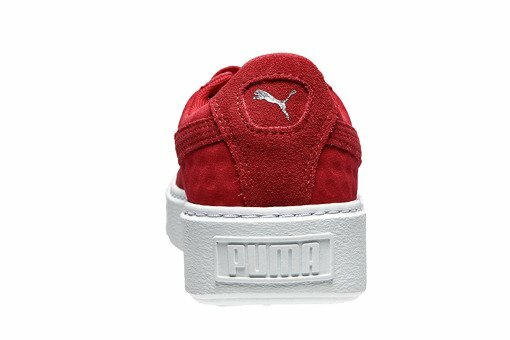 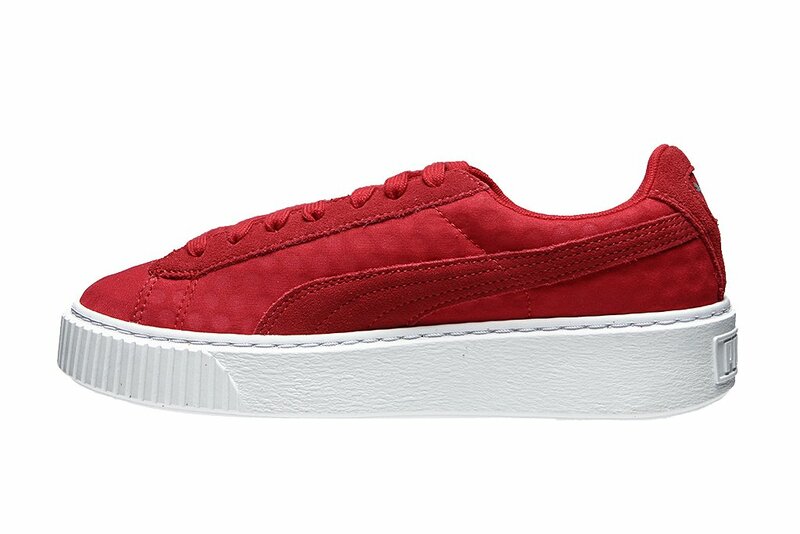 The Puma Basket Platform Wn's 364102-03 features a red upper in a retro style made of high-quality suede and sitting on a thick platform outsole. 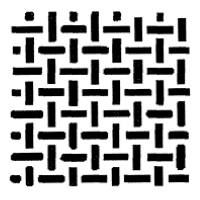 37,53838,5394040,5Size chart - check which size to choose.